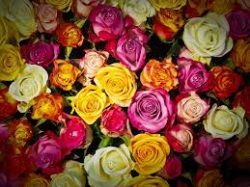 Valentines Day is nearly here, so to help you we have investigated the meaning behind the colour of the rose you may choose to buy or be lucky enough to receive. We all know that a red rose is an unmistakable expression of love. Red conveys deep emotion, be it love, longing or desire. Red can also be used to convey respect, admiration or devotion. 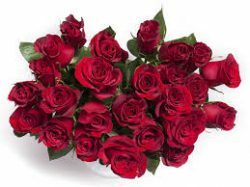 Either a bouquet or a single long stemmed bud the red rose is the worldwide symbol of love. 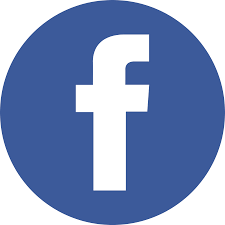 Associated with new beginnings, a wedding, birth or celebrating a new job for example. 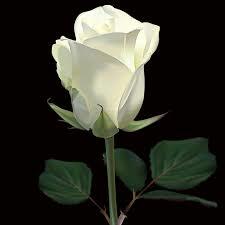 White flowers can also be used to convey sympathy or humility. 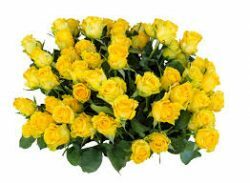 Yellow roses are symbols of caring and friendship giving a feeling of warmth and welcome. Light pink blooms are a symbol of sweetness and innocence. 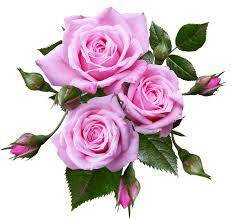 Deep pink blooms convey deep gratitude and appreciation. 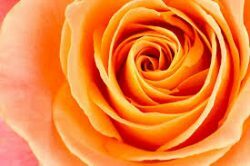 Orange flowers rival only the red as a symbol of passion or romance, it can also be a sign of intense desire or pride. 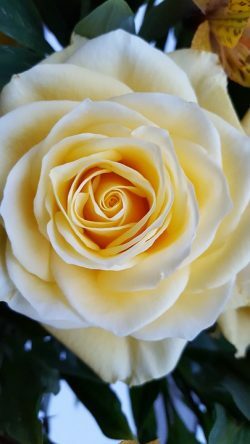 A cream rose indicates thoughtfulness, this rose is perfect for a message of thanks or to show you care. A bouquet of red and white buds would mean I love you intensely and my intentions are honorable. 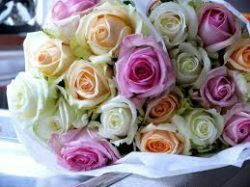 Pink and cream could convey gratitude and thanks. or just “I think you are wonderful and wanted to send you flowers”.